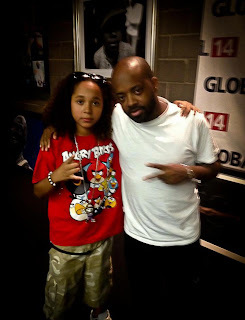 Jermaine Dupri has done it again! 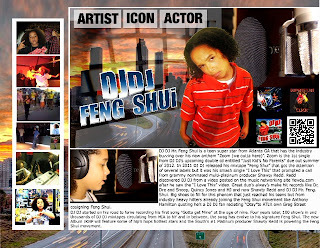 The super producer just signed a new artist to his So So Def roster by the name of DjDj Mr. Feng Shui. 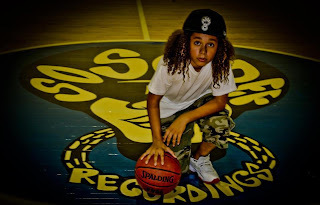 The young teenager has all the charisma, skill, & talent to be the next superstar out of the ATL. I can see every major advertising ad he can represent (especially clothing lines..look at that face..lol) not to mention I hope he get his acting skills up, cause I'm sure there is room for him there as well. 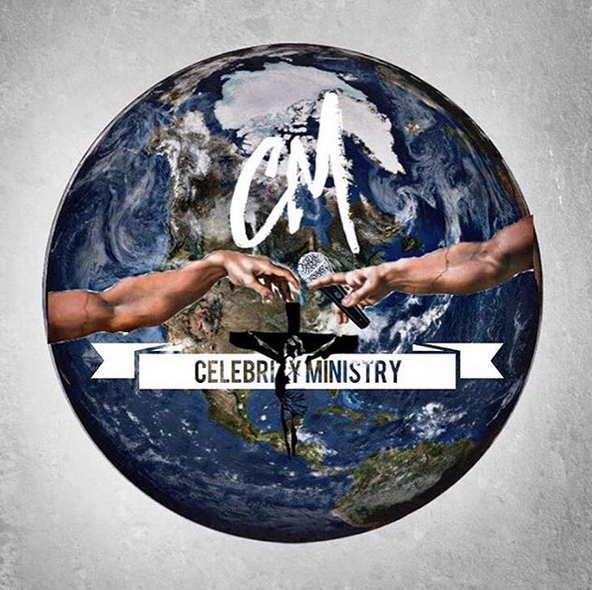 The Sky Is Not The Limit for him, his Faith Is! I'm sure the Lil Bow Wow comparisons will come, but with all the success Bow Weezy had with JD, Im sure DjDj don't mind that. 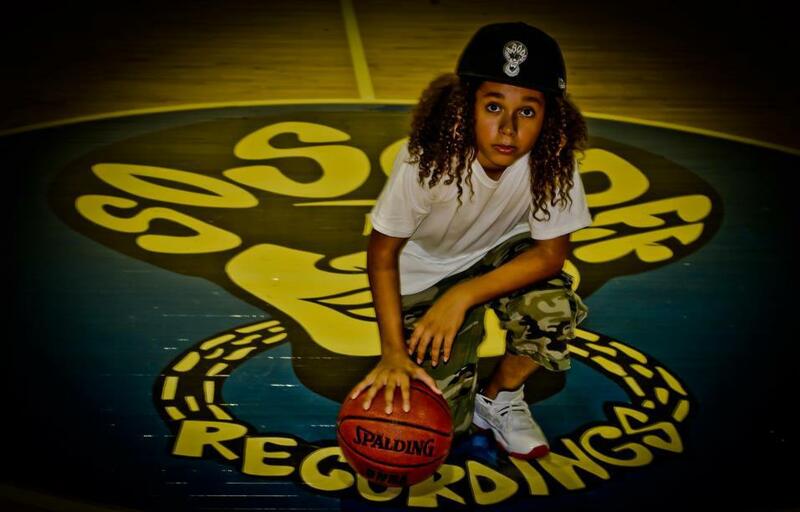 Hey legacies are made, and there is always what will the next bring, well DjDj bout to bring it. Don't believe me, check him out. I love the girl' hair. It is so nice. Discover various feng shui bedroom furnishings you can utilize to attract and improved specific areas of your life for eg romance, prosperity, health wofs.com 2019.